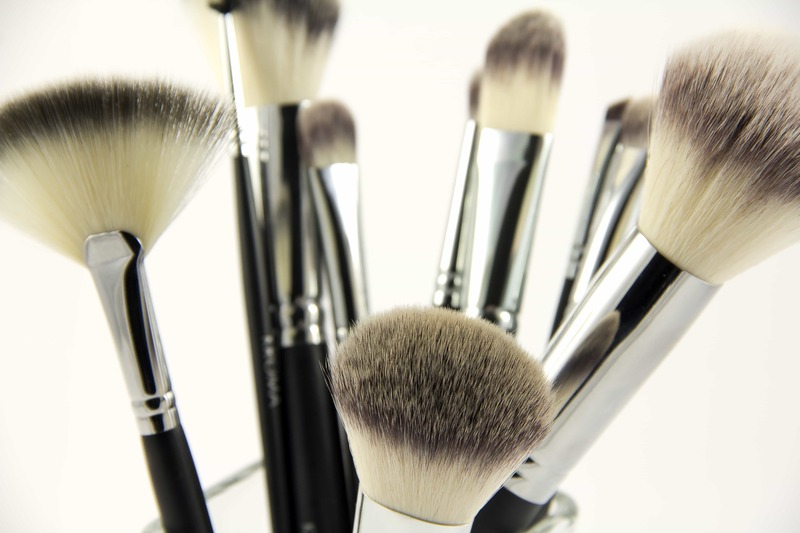 The finest brushes around (desired by top Professional Makeup Artists)… They are the most hypo-allergenic brushes available and vegan-friendly! Constructed with the finest synthetic hair, these high-quality non-shedding brushes do not absorb oil and will give you a perfect, professional finish to any makeup application technique. Purchase the complete set or a la cart. 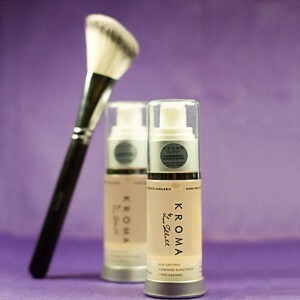 — Free Brush Cleaner, Free Brush Case, Free Instruction & Free Shipping with the purchase of a complete brush set! The finest brushes around (desired by top Professional Makeup Artists)… The most hypo-allergenic brushes available and vegan-friendly! Constructed with the finest synthetic hair, these high-quality non-shedding brushes do not absorb oils and will give you a perfect, professional finish to any makeup application technique. Purchase the complete set or a la cart. Julia, thanks so much for your comment! 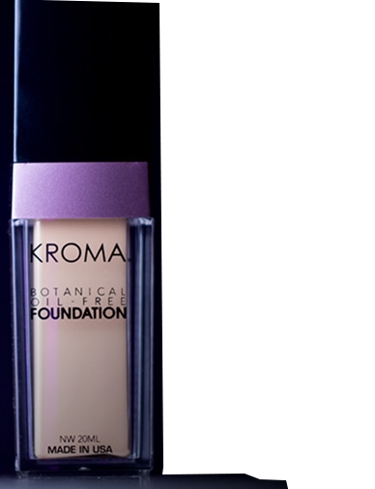 If you haven’t tried the rest of the Kroma Makeup line, we would be happy to send you samples. As Artists, we luv luv luv how these brushes perform! 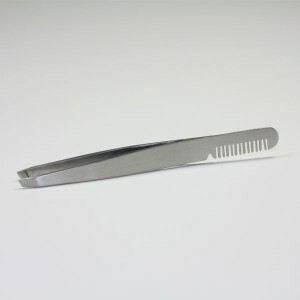 Soft, tapered well and durable! 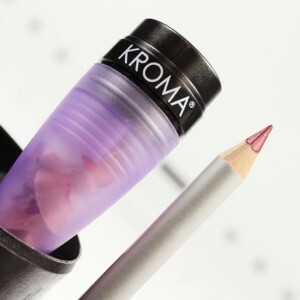 Some of the best out there..
Kroma’s brushes are the best out there! Soft, yet durable. 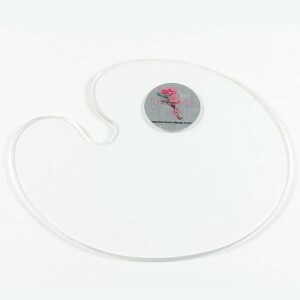 I use them on myself and on clients, and they love them! They don’t shed either, which is great. Awesome quality!